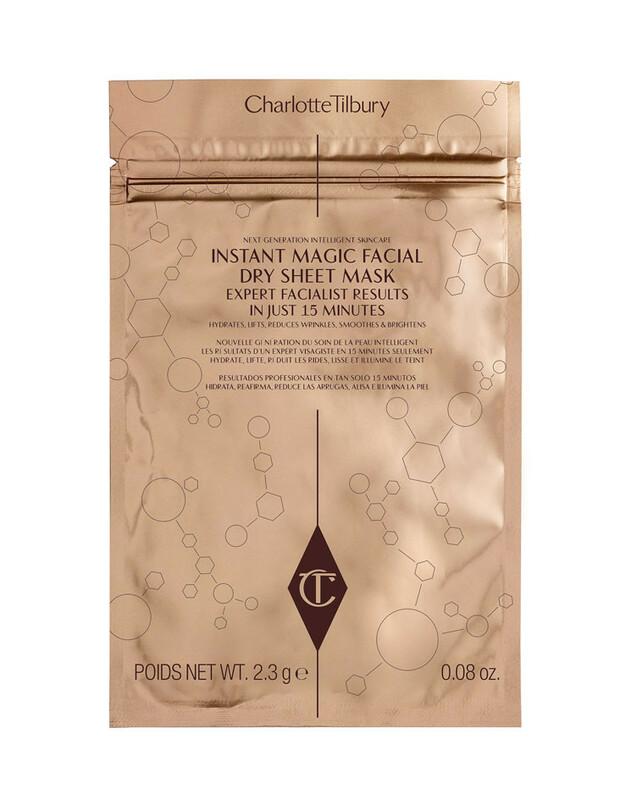 •The secret powers of the celebrity facial can be yours in just 15 minutes! 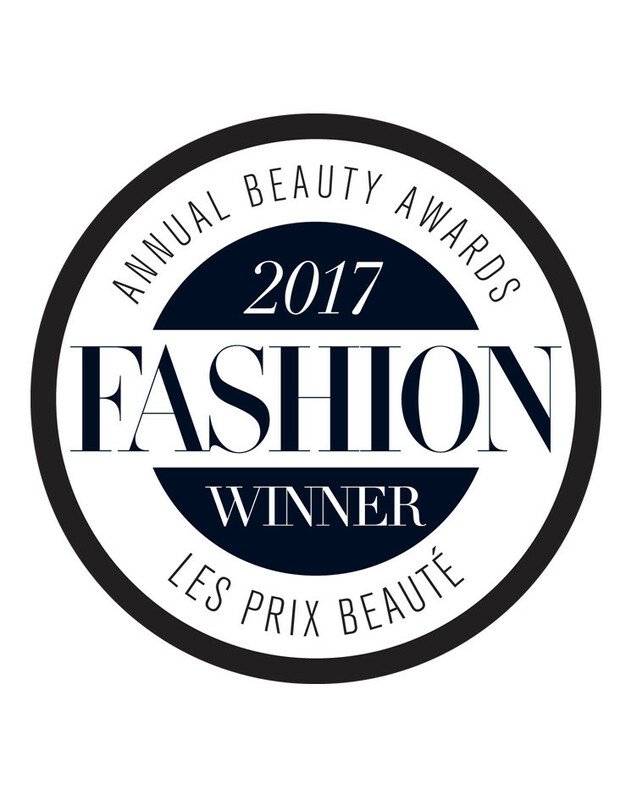 •This unique DRY sheet mask is the revolutionary mask of the future! 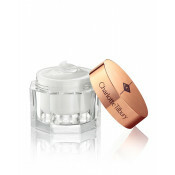 It has a built-in technological 5 Skin Solution IQ which tailors to your skin, feeding it exactly what it needs. •Vitamin B3 brightens the skin, while Plant Stem Cell Matrix lifts and decreases wrinkles. 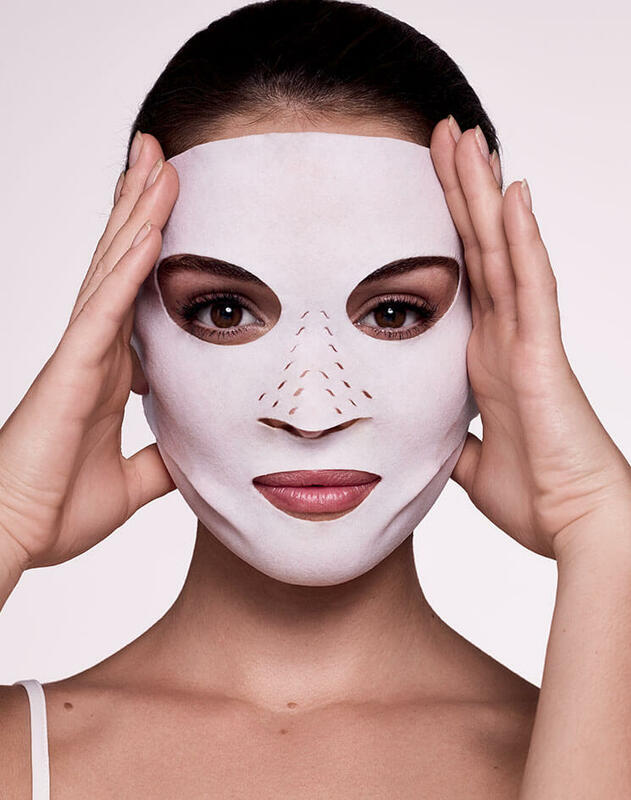 •It is a DRY textile mask with active ingredients imprinted on it and you can use it up to 3 times, because unlike wet formulas, it doesn’t harbor bacteria! 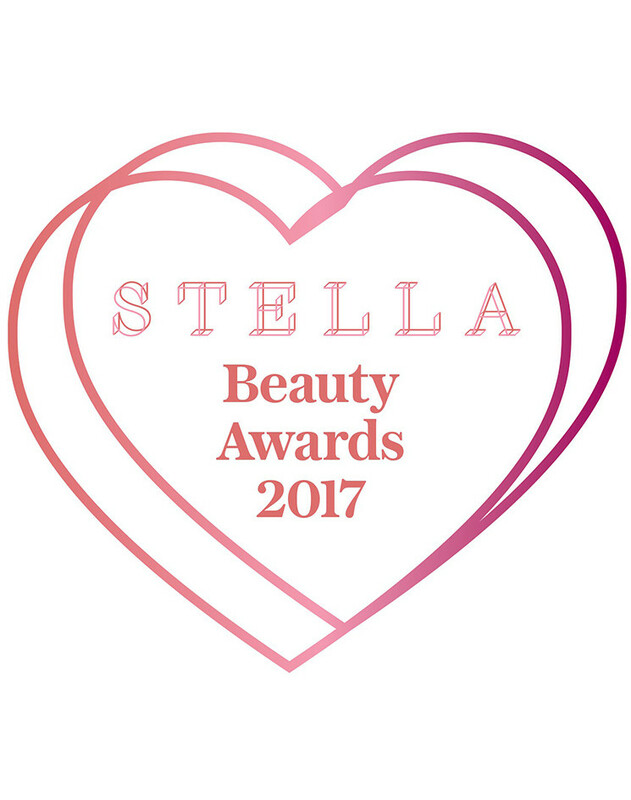 •The multipack means you will never be without a red-carpet-ready complexion. 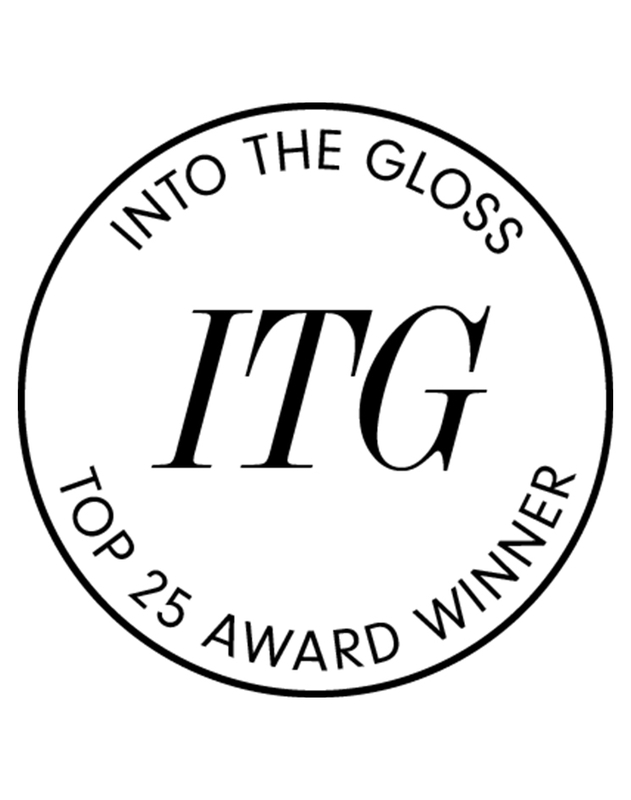 •Ideal if you want gorgeous, glowing skin that is hydrated and revitalized. 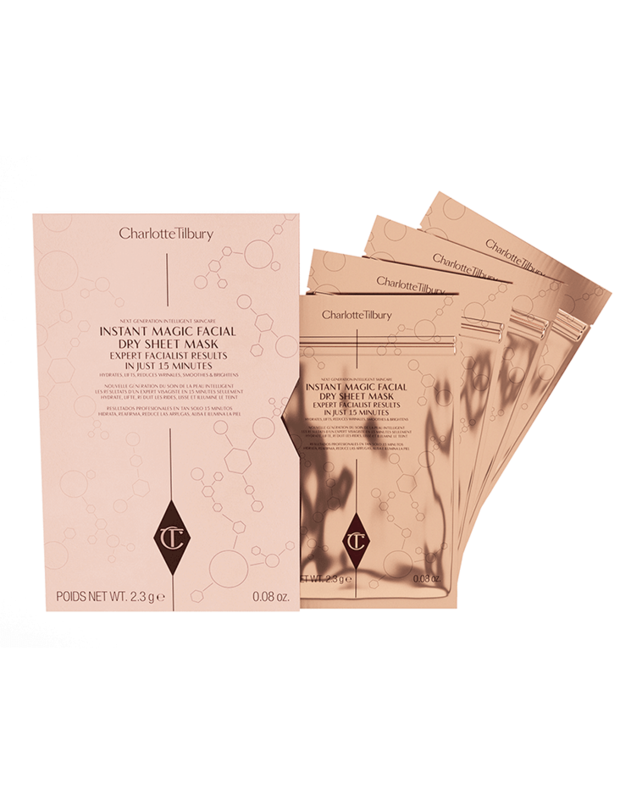 Charlotte Tilbury Revolutionary Instant Magic Dry Sheet Face Mask Multipack Of 4 Masks is rated 4.6 out of 5 by 38. Rated 4 out of 5 by Vicks805 from Brilliant feeling skin Bought a pack of four and used two so far. You can definitely reuse each one at least 3 times. It’s so nice to be able to do a mask that’s hassle free and there’s no mess involved. My skin was so radiant and felt so moisturised. I have acne prone skin and this didn’t make me break out, for me it helped my reddness. Rated 4 out of 5 by gobelle from Great hydrating and skin perfecting mask I really like this mask - I like to use it as a hydrating and lifting mask after using the Godess Skin mask. 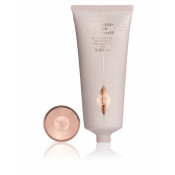 I have used it on its own and really like it too, but I find its even better when using after the clay mask. One thing I noted is that on the third use it was a little less effective than on the first two uses. Rated 5 out of 5 by Louisejs23 from Great Hydration Just after one 15 minute session my skin was glowing, really hydrated and lines look diminished. I bought one mask to trial and loved it so much I bought the 4 pack. I love that you can use them more than once even after 3rd use affects were as good as the first. I even bought for my friend for a Birthday treat. Rated 1 out of 5 by Tara from REVOLUTIONARY INSTANT MAGIC FACIAL DRY SHEET MASK MULTIPACK To be honest - I didn't get it. I didn't notice anything different like the kind of glow you get when you use a 'normal' face mask. I am not sure if it is something that you are supposed to use and notice over time -but it did not state this anywhere. I didn't think there was anything different apart from some gel like residue on my face reminding me of my normal primer gel I use. (Bare minerals) For the price I was very disappointed. Rated 5 out of 5 by LizS from Wonderful product I am no longer young and have lines from the nose down around the mouth area. 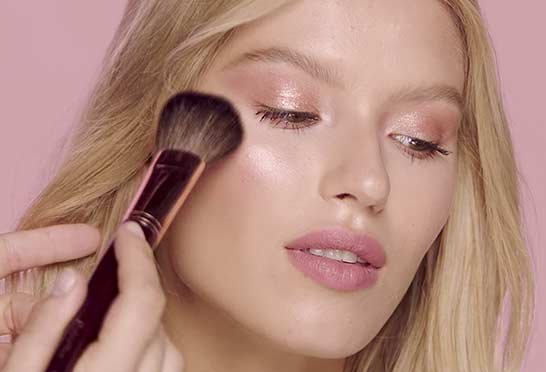 I have a narrow face whose main feature is the enviable high cheekbones but if I have more fillers I will end up with chipmunk cheeks. 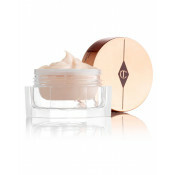 This product is extraordinary and after 15 minutes the face is smooth and full. Effects last 2 days. 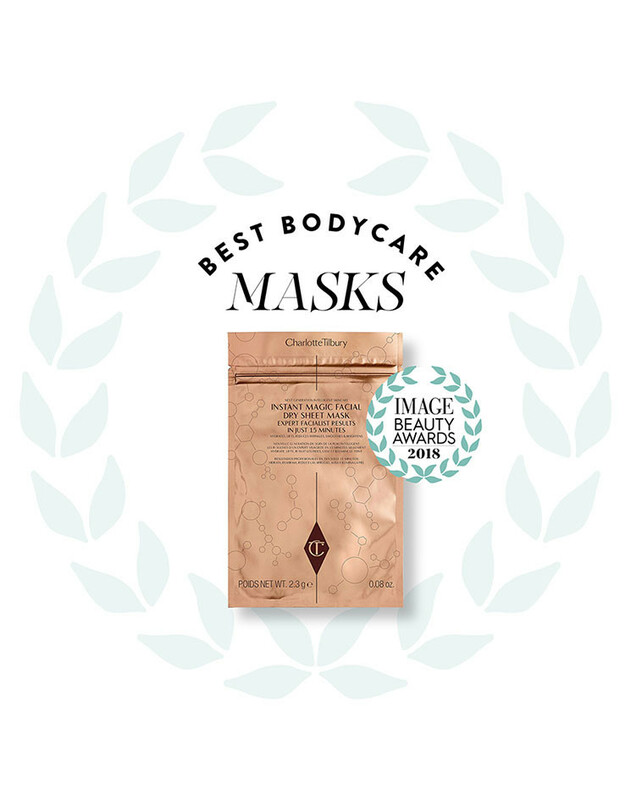 Rated 5 out of 5 by Scully from Best overall mask I've tried many masks in my day and this one is by far the best! It does what she says, brightens, tones, tightens and more. 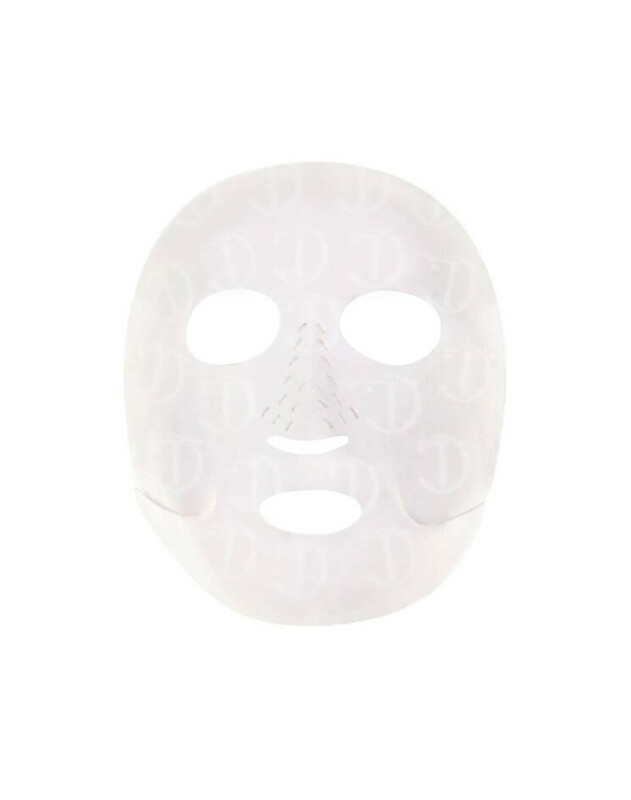 Also the design of the sheet mask is genius, makes it easy to use and remove, also that you can reuse them 3 times in total, great value for the money! Rated 5 out of 5 by annettemcm18 from Fabulous This is the second lot of these masks ive had, they are so easy to use, no need to wait for it drying etc, lets you get on with other thingswhile wearing it. skin feels lovely after use. Rated 5 out of 5 by Jillian from NEW! 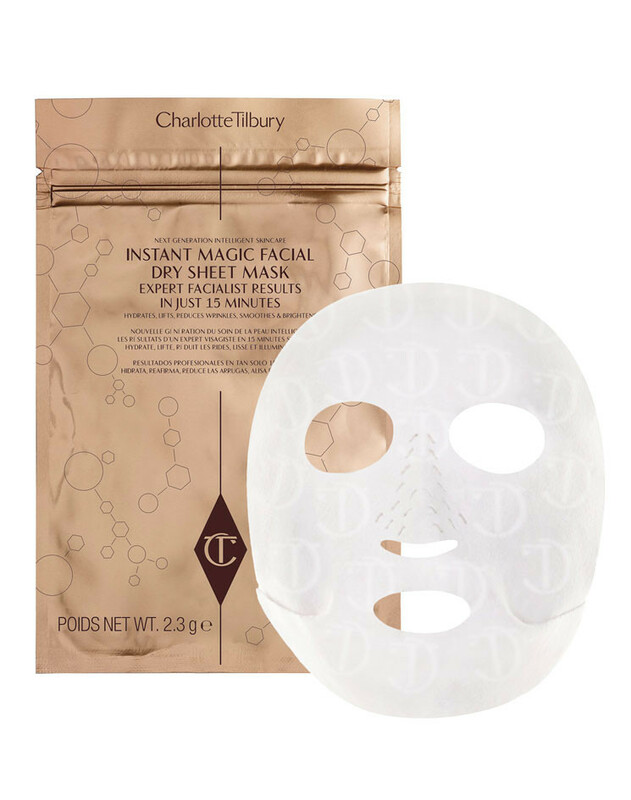 REVOLUTIONARY INSTANT MAGIC FACIAL DRY SHEET FACE MASK MULTIPACK Made my skin feel gorgeous and reduced my wrinkles-even the deep ones. Good that each mask can be used three times too.